Dreaming of an adventure on Florida’s cool, clear coastal waters? 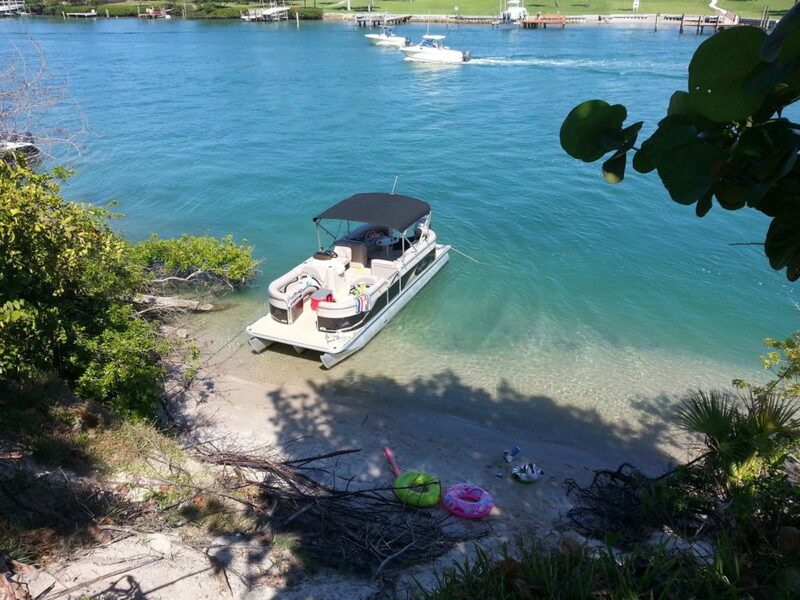 Whether you’re a native Floridian planning a fishing trip with your friends, or a visitor to the Sunshine State who wants to try a jet ski or boat rental for the first time, Beach Water Sports has what you need to experience the best of the coast. Contact us at 772-225-2000 for more information or request a reservation online.